Ronnie pays off $50,000 in credit card debt and swears off credit cards. Seventy-two percent of Americans use credit cards and Ronnie P. used to be among them. He liked the advantages his cards offered, along with the ease and convenience of swiping; until one day Ronnie realized all the swiping had ballooned to over $40,000 in initial credit card debt. Credit cards can be a useful tool. 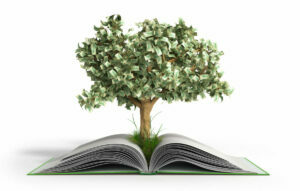 However, they also allow you to build debt in a way that can be unhealthy for your finances. High interest rates eat up minimum payments, meaning you only decrease your balances slowly. At the same time, you keep charging. Ronnie diligently made at least the minimum payments on time each month to remain in good standing and avoid penalties. Still, despite making consistent payments, the principal on Ronnie’s debt barely budged. 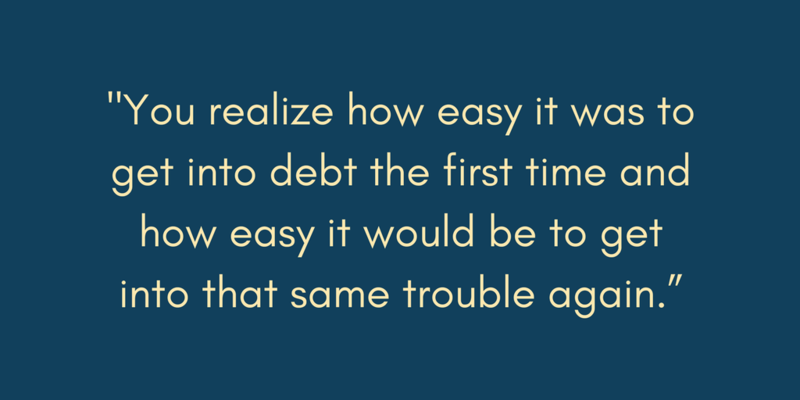 Ronnie says extensive reading taught him a few lessons about why he couldn’t pay off his debt effectively just paying the minimum due or even just a little more each month. Ronnie determined his high interest rates would keep him in debt longer than he cared to be. He also knew those rates were the reason his balance never seemed to go down. So, Ronnie took a good first step and called his creditors to negotiate lower interest rates and work out a repayment plan. One summer day in 2013, a Consolidated Credit ad caught Ronnie’s attention – in particular, a claim to lower interest rates. He picked up the phone and made the call. They also consolidated his multiple monthly bill payments into one monthly payment. As Sheila explained, instead of juggling multiple payments from multiple creditors, Ronnie would make one payment to Consolidated Credit. They paid his creditors off according to the negotiated repayment schedule. Ronnie could use Consolidated Credit’s online client portal to track the progress as his balances went down. Creditors are often more willing to negotiate and agree to an adjusted repayment schedule when you go through credit counseling. 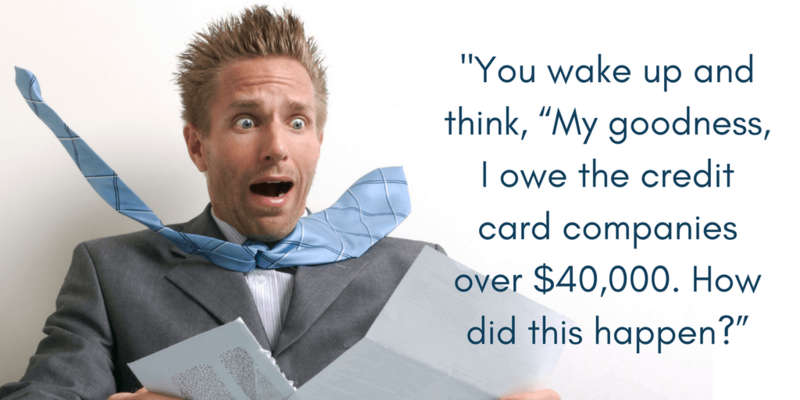 Working with a credit counselor shows creditors that you’re serious about paying off your debt. Consolidated Credit contacted each creditor to negotiate lower rates and an adjusted payment schedule. More of Ronnie’s creditors agreed to drop their rate to zero. 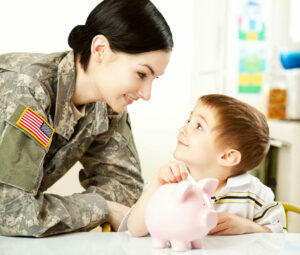 The credit counseling team helped Ronnie set up a repayment plan. 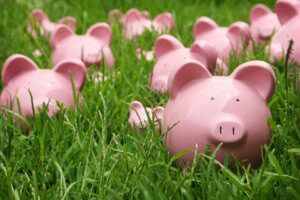 Are you struggling to negotiate lower interest rates with your creditors on your own? Get a team of professionals on your side to get the results you need! Ronnie says the fee that he paid Consolidated Credit to set up the debt management program and negotiated on his behalf was nothing compared the interest cost savings. This Ask the Expert video explains the fees you can expect to pay for a debt management program, which vary based on your budget and where you live in the U.S.
We got a great question from Phyllis in Secaucus, New Jersey. 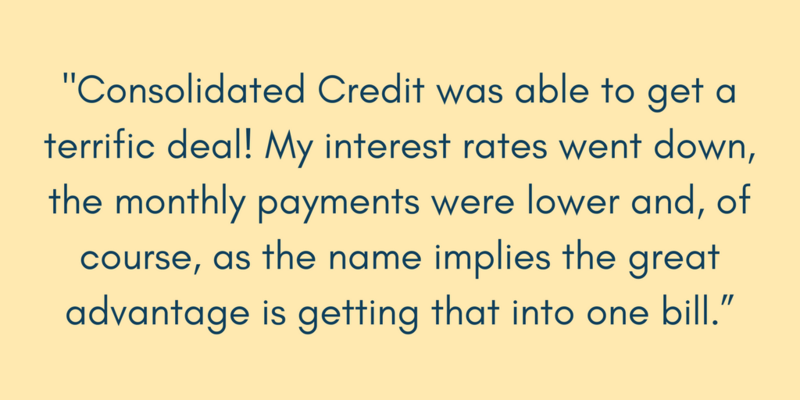 She was wondering what our fees were for a debt management program, and we get this question a lot.Fees vary state by state, as well as the person’s budget, the number of credit cards they have, and the amount of debt they have. 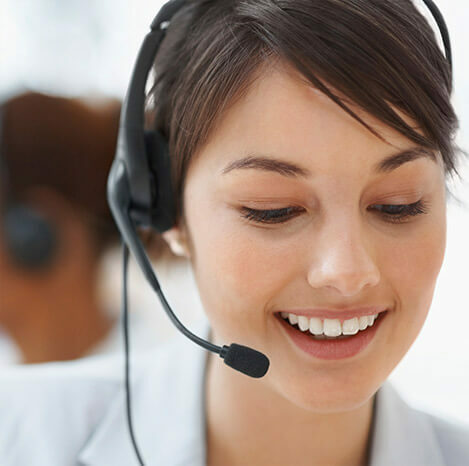 The fee amounts can run anywhere from $0 to $69 a month.The setup fee should be the same amount as your monthly fee, and the fee is incorporated into your monthly payment generally, on most debt management plans. And most credit counseling agencies are pretty standard across the board. As Sheila explained to Ronnie, a debt management program is an assisted debt repayment plan that you enroll in voluntarily. Unlike bankruptcy, there is no requirement to include all your accounts; however, it’s usually advised. Can You Add Accounts to an Existing Program? This Ask the Expert video explains the ins and outs of keeping cards out of the program and then deciding to add them in later once you’ve found stability. You can add cards to the program after you’re already on it. You just need to be careful about why that card wasn’t put on the program when you first started. Be aware if you want to leave a card off the program – for whatever reason – it’s extremely important that you talk to your counselor in advance about why you’re leaving that card off the program. If something unfortunate happens after the fact, you can add it to the program. Ronnie sings the praises of the debt management program and recommends it to anyone who’s inundated with credit card debt. 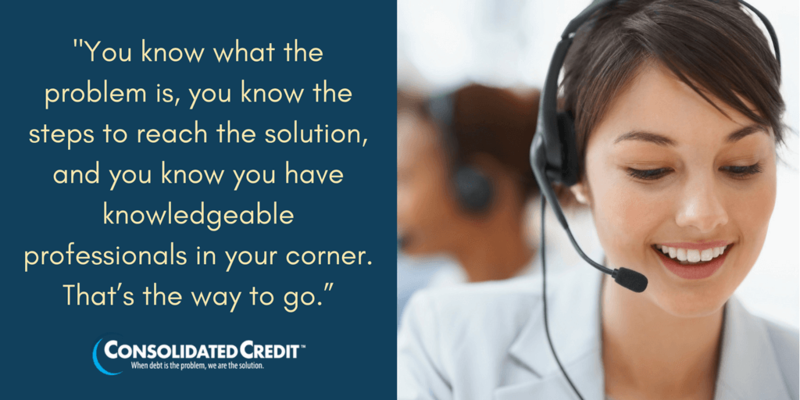 During a client’s enrollment in a debt management program, they can access a range of free credit counseling resources. 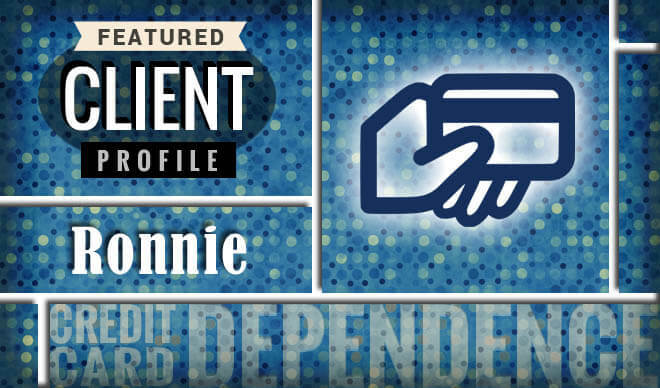 Ronnie took advantage and found better ways to manage their household finances. He learned how to budget to avoid debt and how to save effectively to cover unexpected expenses and life events. 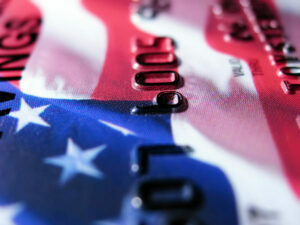 Another major concern that people have when they go through credit counseling is the potential credit score impact. In most cases, completing the program successfully leads to an improvement, rather than further damage. Ronnie confirms this as his experience. “By all means call Consolidated Credit. Go online, call, do whatever you have to do. It will be one of the best things you’ve ever done. The call is very much worth it. You will first realize the extent of the problem, but you will immediately see a way out of it and that’s the important thing.